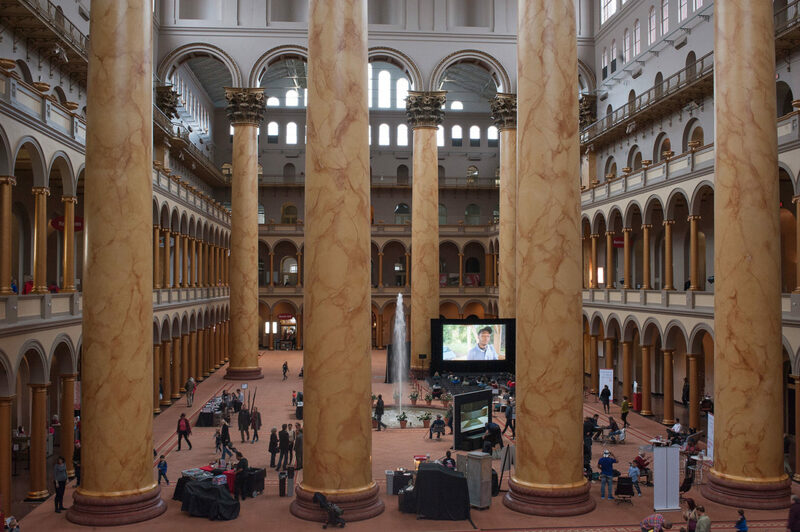 The Architecture and Design Film Festival, the nation’s largest film festival devoted to the creative spirit of architecture and design, continues its tenth season with a four-day run at the National Building Museum in Washington, D.C. The festival will screen films that explore design and its connection to issues of social justice, diversity, technology, and equity through the lives and works of leading practitioners. Feature film highlights include Frank Gehry: Building Justice, Renzo Piano: The Architect of Light, and Barbara Stauffacher Solomon: Visions Not Previously Seen, among others.